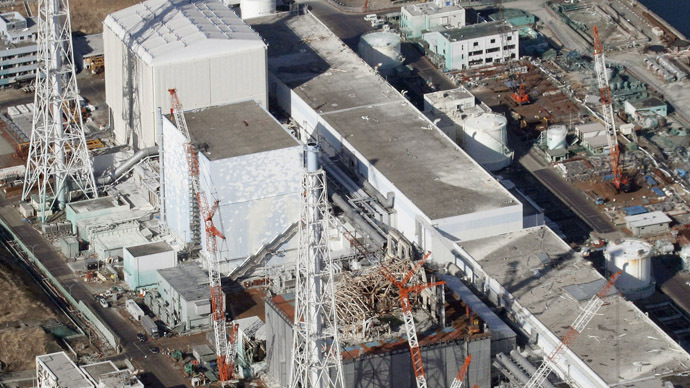 Tokyo Electric Power Company (TEPCO) has revealed that it may not have enough space to store the contaminated water that began to leak from its nuclear Fukushima plant over the weekend. 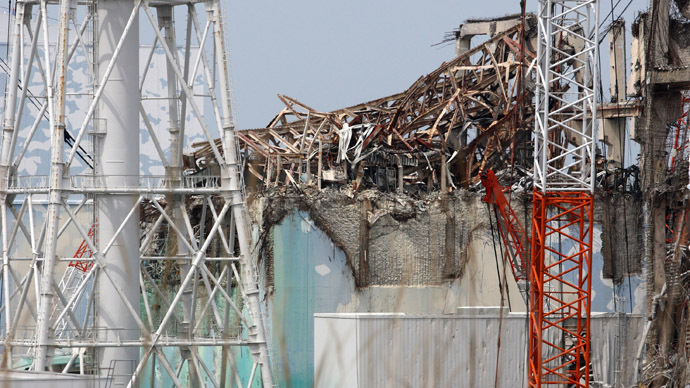 There are presently not enough sturdy, above-ground tanks that can be used take the water from the pits in which it is stored, TEPCO General Manager Masayuki Ono said at a news conference on Monday. Water has been leaking from the pits over the weekend. 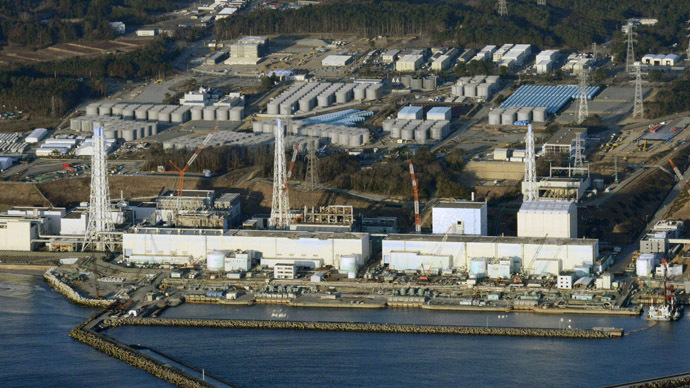 The company is still facing problems dealing with the consequences of the 2011 Fukushima disaster, as it attempts to keep reactors and spent fuel pools in a safe state known as cold shutdown. TEPCO now faces an increase in government pressure to address the numerous problems the plant has continued to face since its meltdown. 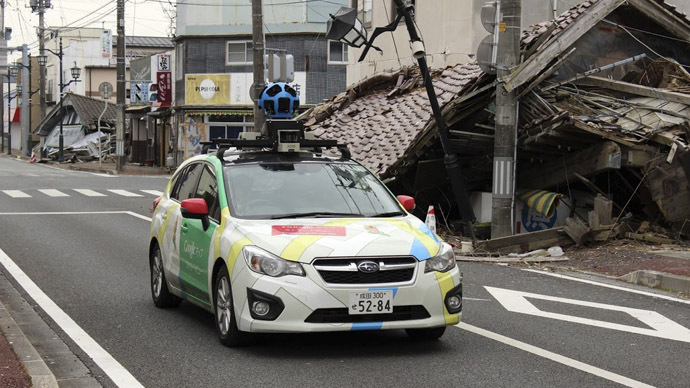 “If these kinds of incidents continue to occur, the very process toward decommissioning the (crippled) reactors could be affected,” Economy, Trade and Industry Minister Toshimitsu Motegi said during a meeting with TEPCO President Naomi Hirose, according to Kyodo News. Hirose also received a public ‘dressing down’ from Japan’s Chief Cabinet Secretary Yoshihide Suga after being summoned to the country’s Industry Ministry to explain recent leaks. He also said that the general public is greatly concerned about the state of affairs at the plant. 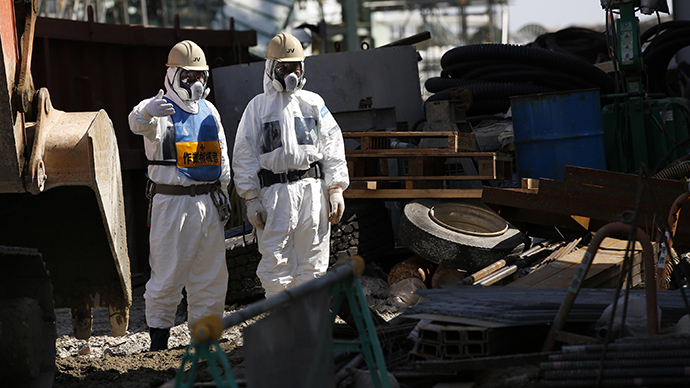 On Saturday, as much as 120 tons of contaminated water seeped from an underground tank, and on Sunday, a new leak was detected at the Fukushima nuclear power plant. The cooling system for the plant has stopped working twice over the past three weeks. The seven storage pits where the water is usually held are lined with waterproof sheets to prevent the radioactive liquid from being absorbed into the soil. However, they haven’t been entirely effective so far. This latest incident comes on the heels of failures in the cooling system - only two weeks ago a massive power outage caused the plant’s cooling system to fail for 29 hours. 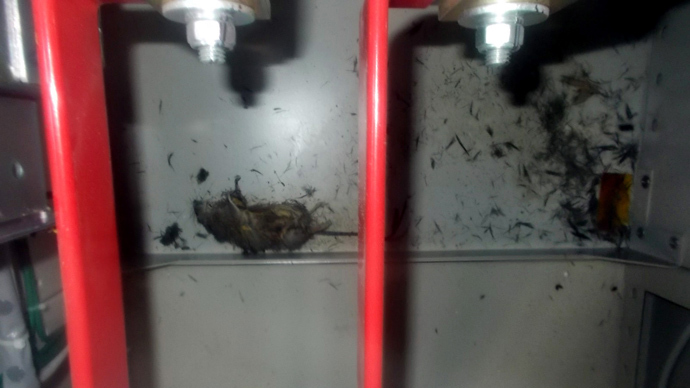 The incident was later attributed to a small animal that had entered an electrical switchboard. 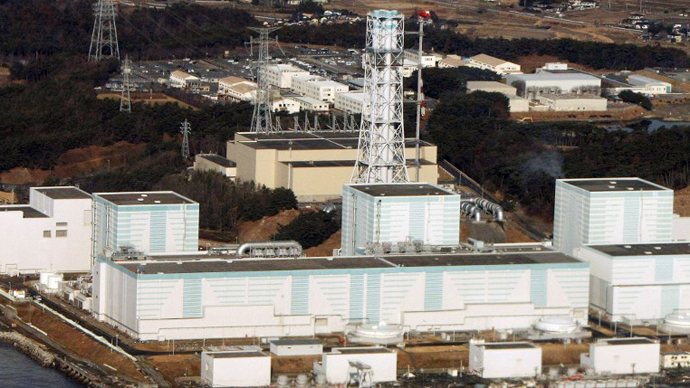 In addition, TEPCO conceded that on Friday they had lost the ability to cool the rods at one of the reactors for some three hours following a technical glitch. In March, a senior TEPCO executive told Reuters that groundwater flooding (the seeping of water into damaged reactor buildings) may take as long as four years to bring to a halt. The 2011 tsunami that caused three reactors to melt down was considered the worst nuclear disaster since Chernobyl, in 1986. 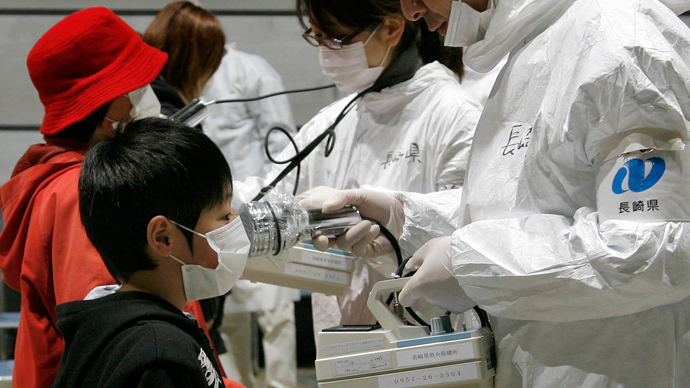 TEPCO subsequently released some of the radioactive water into the sea, to the protests of neighboring countries. Record levels of radiation were found in fish near the plant last month, almost two years after the disaster.